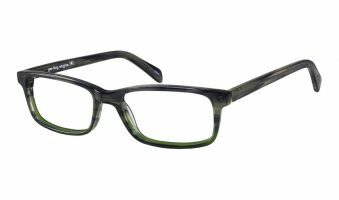 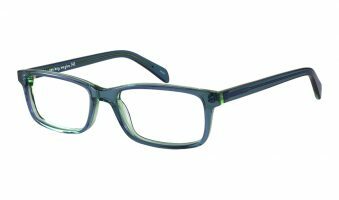 Polished, clean, and refined – a very easy to wear frame style with no expiration. 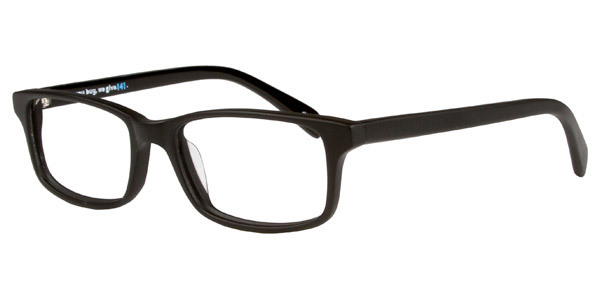 Conversations intended – for the confident and intellectually aware person. Quimby is great with a classic suit and any occasion.